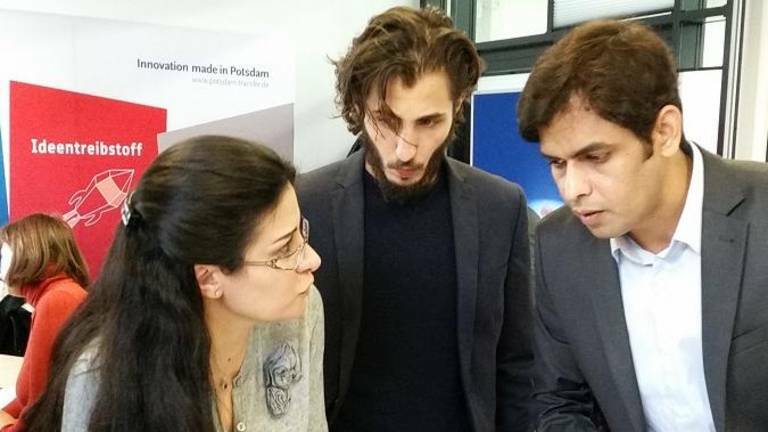 Participant’s feedbacks confirm that the MBA BioMedTech is an attractive option for a part-time master’s course offered by the University of Potsdam. The fundamental objective is to promote our participants’ personal and professional career goals, which are crucial for the long-term success of their company. The students are trained in all areas of the current management theory and learn how these are areas interconnected. Beside inspecting various practical situations and issues, we place great emphasis on analytic and strategic thinking. Beyond profound education, special training is provided by case studies reflecting specific features of the life-science sector.